The Macaw belongs to the parrot family that are most distinguishable from other parrots by their long tail and colorful feathers. They are native to the Central and South American regions, and are often called New World Parrots or Neotropical Parrots. Macaws feature colorful feathers that envelop their body from their heads to their long tails. The larger Hyacinth Macaw can grow up to 3 and a half feet long with a wingspan as wide as 60 inches, whereas the smallest of them, aptly named the Mini Macaw, is a mere 12 inches in length. 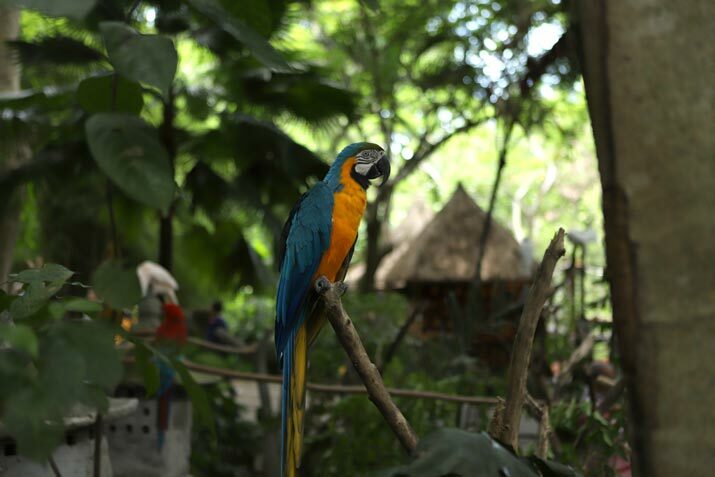 Here are some interesting tidbits about the Macaw, and why you should pay them a visit! Macaws are social animals that love to interact with their surroundings. They are receptive to sound and they like to exercise their vocals for 5-10 minutes per day on average. This is part of their intrinsic natural behavior for them to entertain themselves and also to attract attention from other Macaws, as well as interacting with humans. Also, in their natural habitats they are known to live in flocks that consist of up to 30 birds. Macaws are the most well-natured amongst the parrot family. Their relatively larger size makes them less prone to small disturbances. Combined with the fact that they have beautiful feathers and vocal natures, make them ideal as personal pets for hundreds of years. However, it is recommended that owners have a commitment to caring for these pets as they are known to have long lifespans between 60-80 years. Therefore owning a Macaw is considered to be a long-term commitment, and in some cases they are even known to outlive their owners. 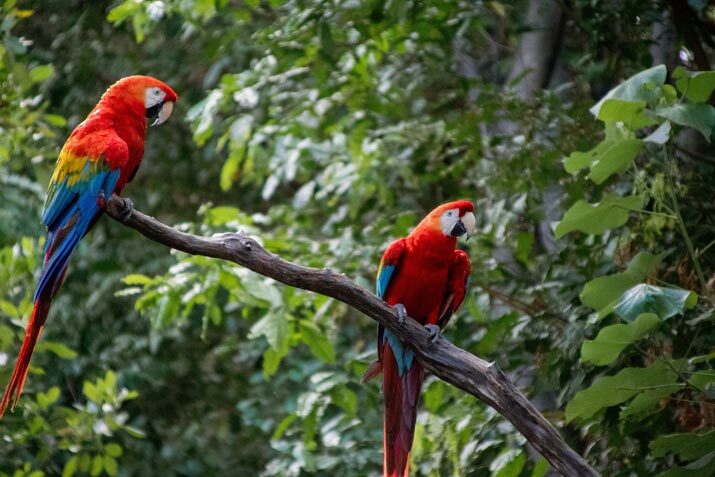 There are 20 known species of Macaws worldwide, with 5 of those already extinct in the wild. 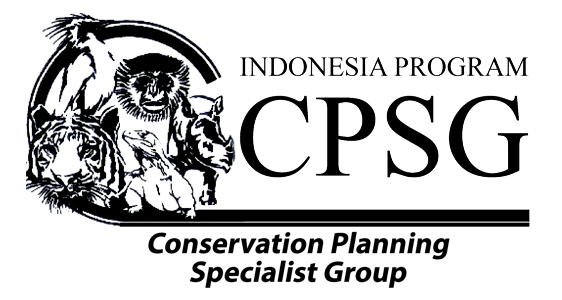 The primary cause of their population decline is thought to be global habitat destruction of their natural homes and more concerning is their capture for pet trade on the black market. 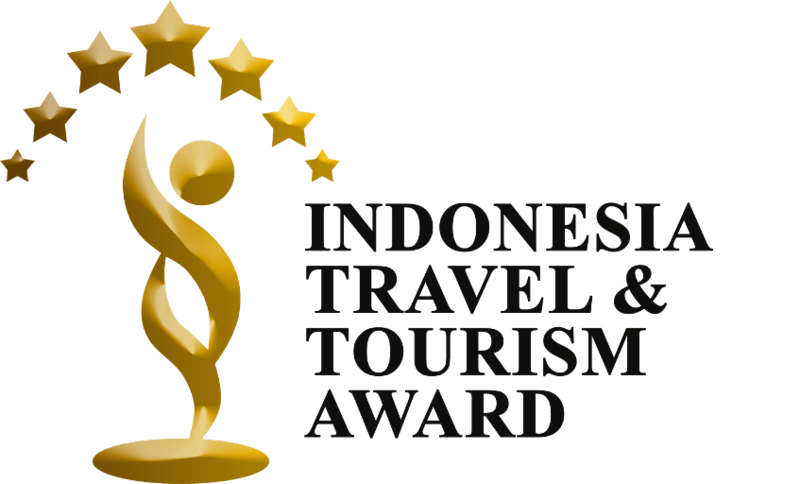 The remaining species are currently listed as either endangered, critically endangered or vulnerable. 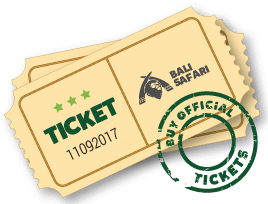 You can visit the remaining species in Bali Safari Park. 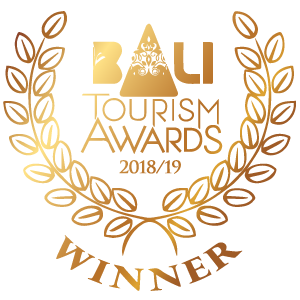 Along with the Macaw, Bali Safari Park is committed to providing education and the best efforts to preserve animals that are at risk or will be at risk of being critically endangered. 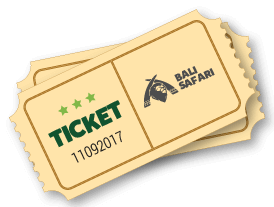 To learn more about the animals and endangered species that we’ve rescued and successfully help bred, come and visit the Bali Safari Park.